Call us on 01702 711 350. Our office is open 9am - 4pm, Monday - Friday. Please note the office is closed Saturday and Sunday. Our team are often meeting clients so if we don't pick up the phone, please leave a message and we will get back to you shortly. We are located in the seaside town of Leigh-on-Sea, Essex (part of the borough of Southend-on-Sea). Our nearest train station is Chalkwell Station on the C2C Fenchurch Street Line. We are a stone's throw from London Southend Airport! If you would like advice on where to stay while in Southend, please don't hesitate to ask. 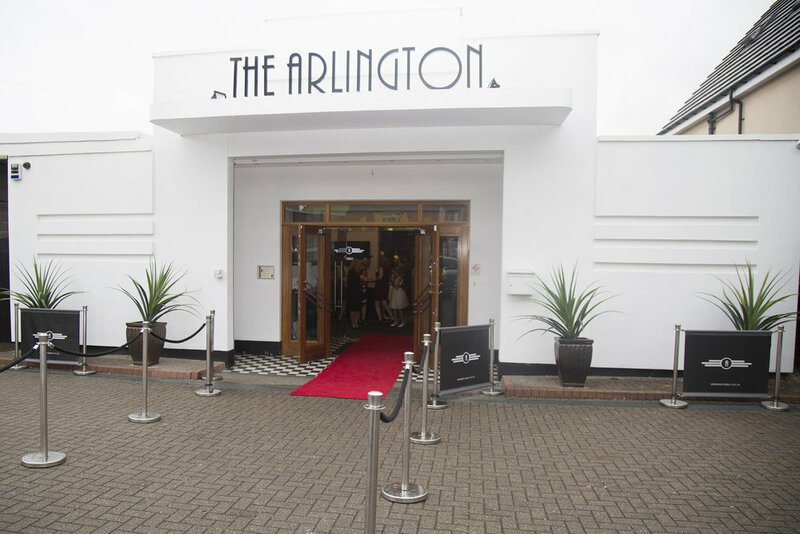 We have a free, but limited, car park outside the Arlington and there is on-street parking available in the local residential area. Please don't drive to The Arlington if you are planning to drink! We recommend AC Radio Cab taxis: 01702 33 44 55. We are located between Darlinghurst Grove bus stop (which serves no. 1, no. 3, no. 27 and no.28 buses) and Chalkwell Schools bus stop (which serves no. 1, no. 27, no. 27A and no. 28 buses).